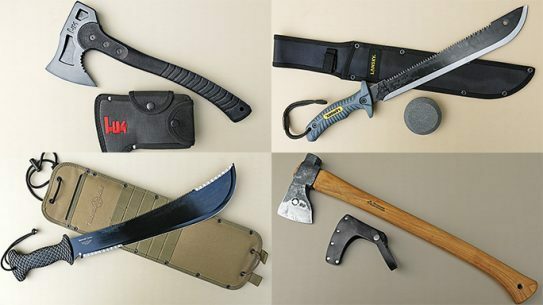 The modern bushcraft and backcountry survival movement has given birth to a wide range of new axes, tomahawks, hatchets & machetes you don't want to miss out on. 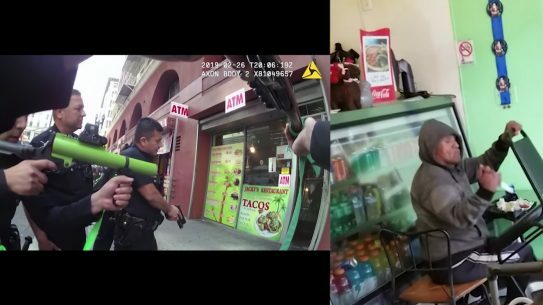 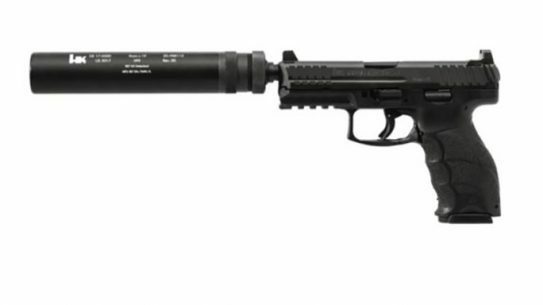 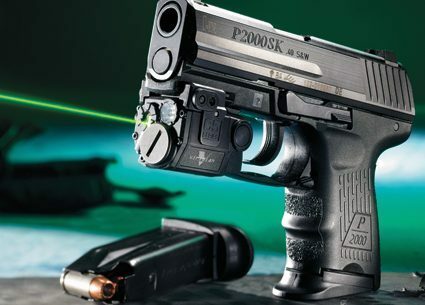 At SHOT Show 2017, Heckler & Koch is showing new colored frame VP striker fired pistols, as well as the VP Tactical in both 9mm and .40 S&W. 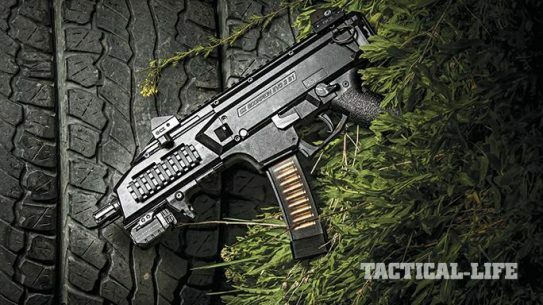 The CZ Scorpion EVO 3 S1 is a 9mm, semi-auto, blowback-operated handgun that is loaded with a plethora of advanced features and a good bit of history. 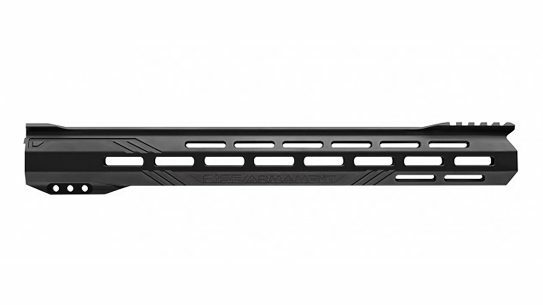 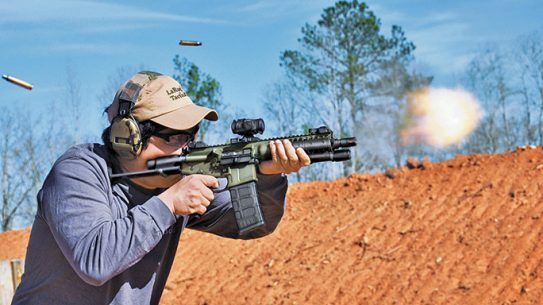 Troy is making a strong push into 2016 with new handguards, stocks, sights and flash suppressors to upgrade your AR-platform rifles. 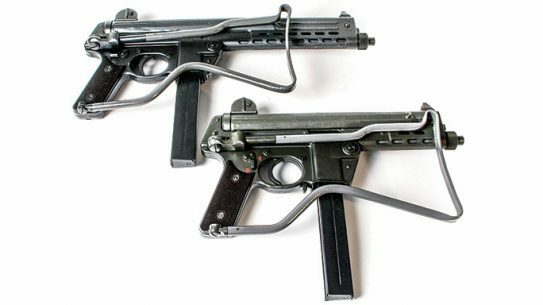 The 9MM SMG that delivered full-auto firepower to Cold War-era tactical units! 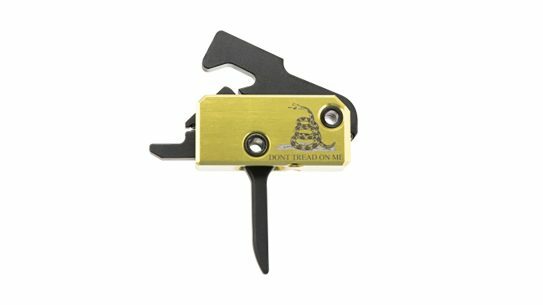 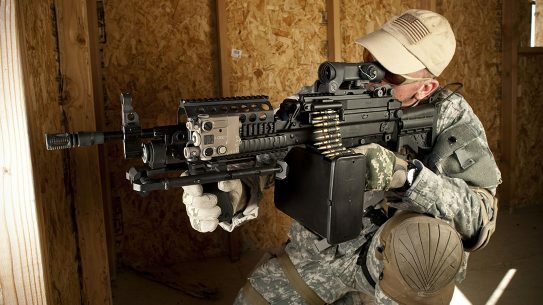 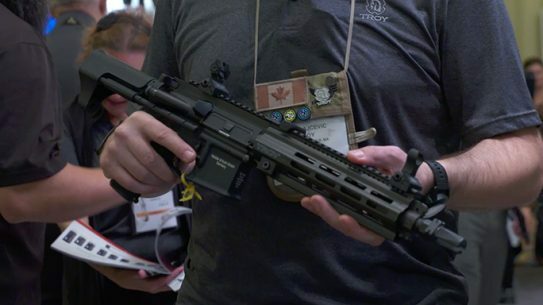 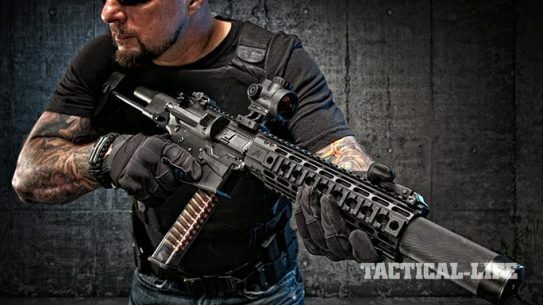 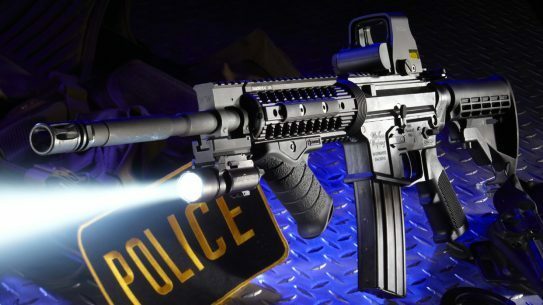 The Ultra-compact LWRC IC-PDW offers unstoppable CQB firepower! 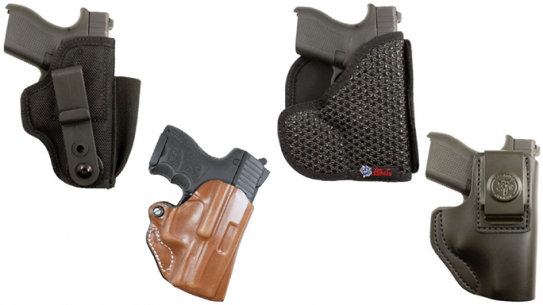 DeSantis Gunhide has created 10 different holster fits for the concealed carry-based, 6.5-inch P30SK handgun from Heckler & Koch. 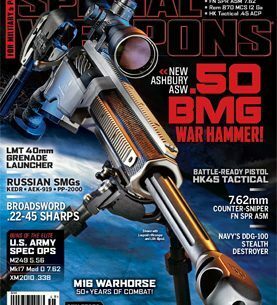 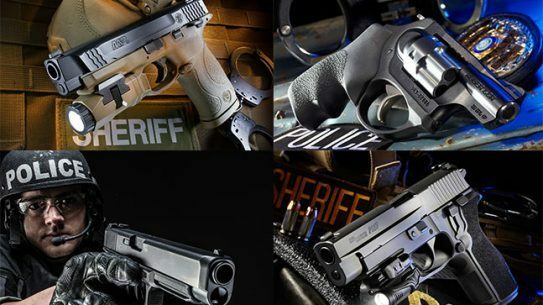 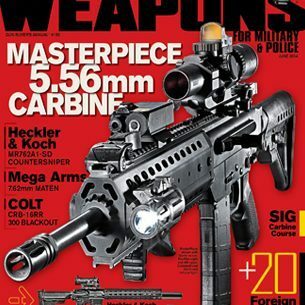 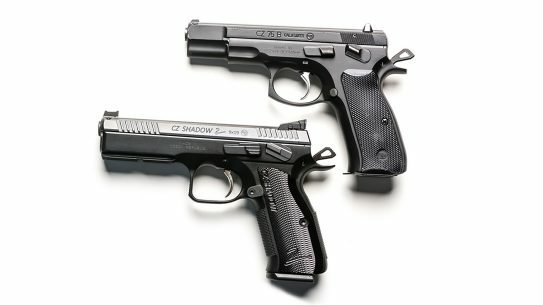 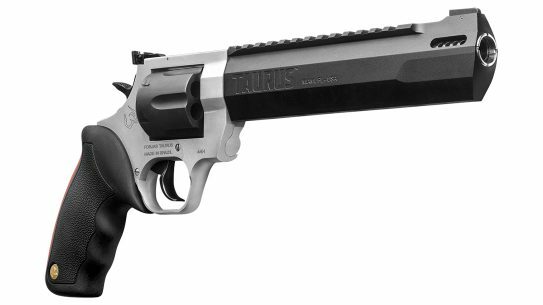 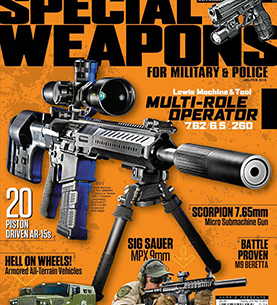 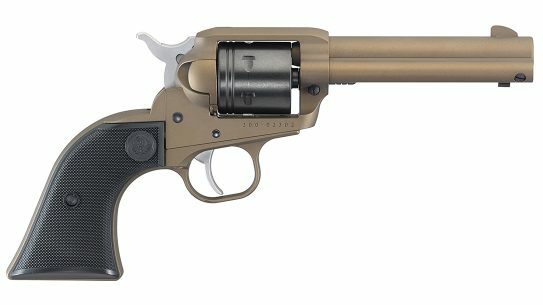 Recapping the best tactical handguns—including revolvers and semi-autos—to grace the pages of GUNS & WEAPONS FOR LAW ENFORCEMENT magazine! 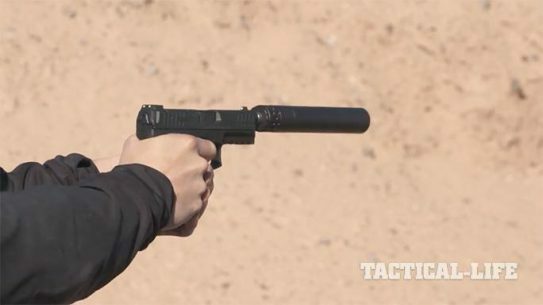 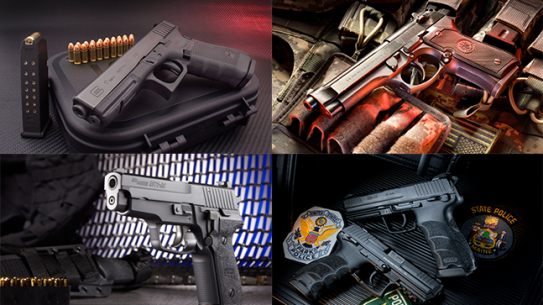 Rounding up some of the best new and battle-proven tactical pistols available on the market—from 9mm and 5.7x28mm to .45 ACP! 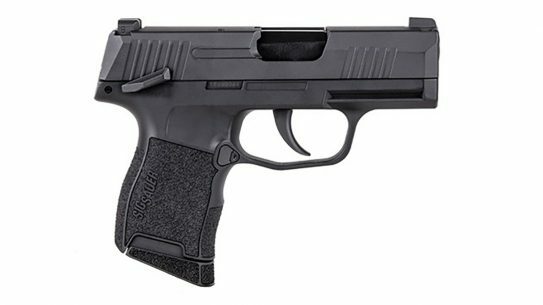 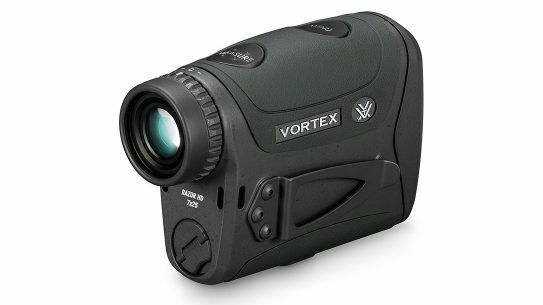 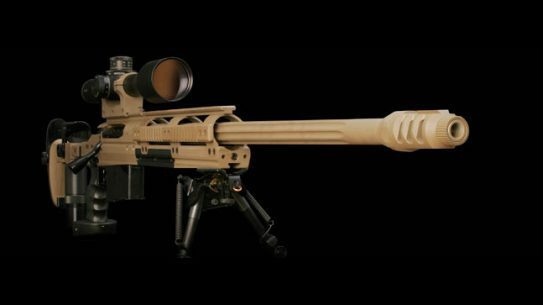 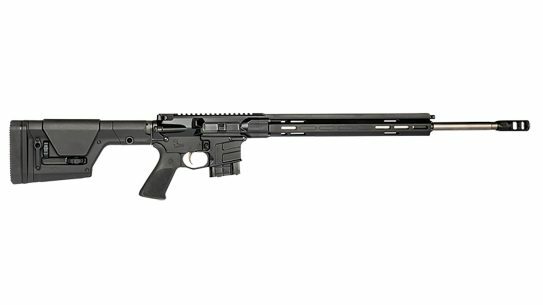 European manufacturers like FN, Voere, Qioptiq, Spuhr, and ViVAX unveil new rifles, sights and cases at the biennial Milipol Paris trade show! 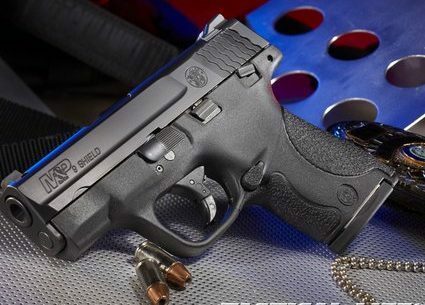 The Smith & Wesson M&P Shield 9mm is an ultra-reliable backup born for speed with nine rounds at the ready!